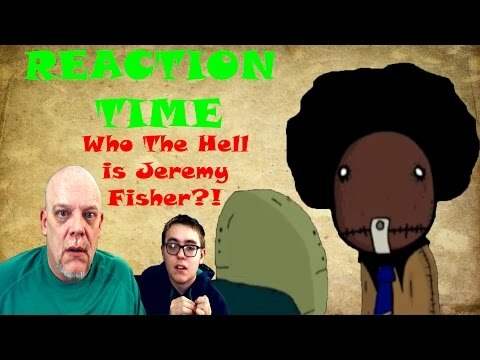 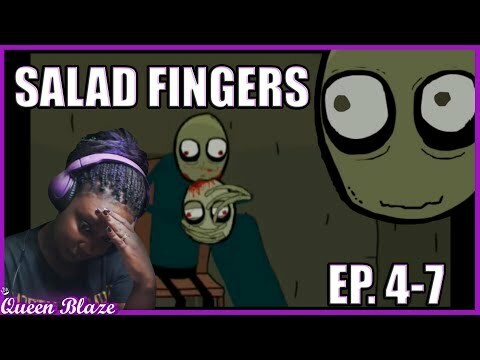 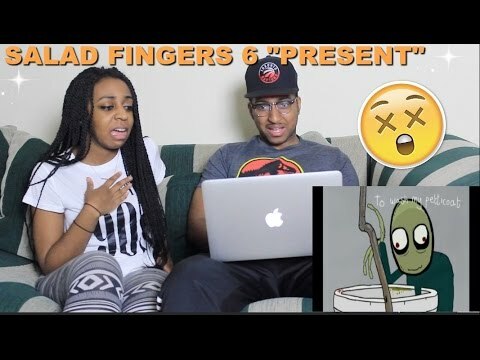 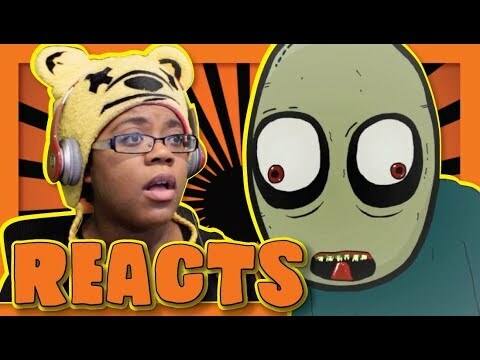 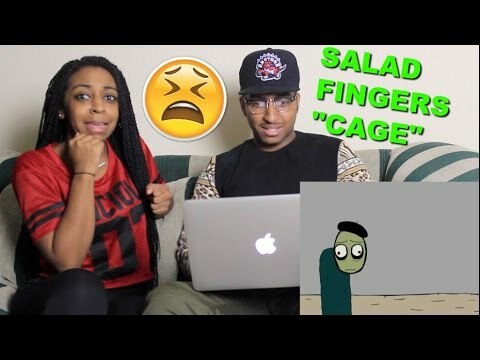 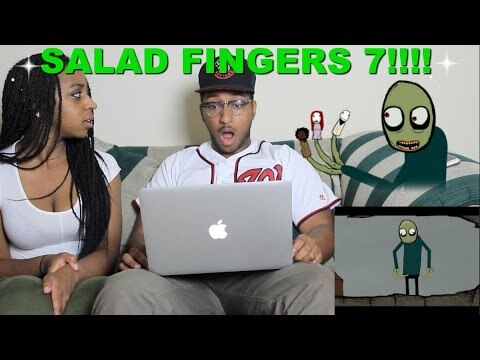 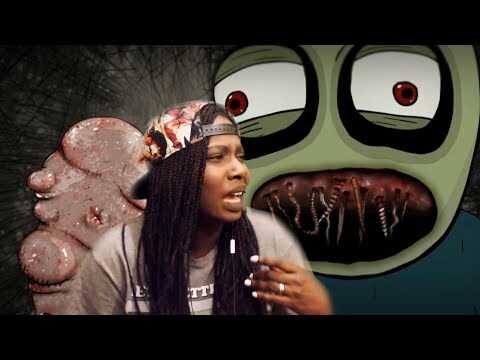 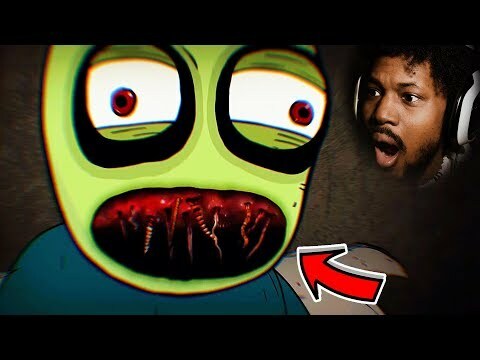 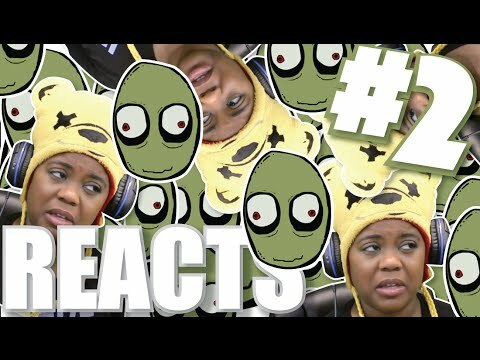 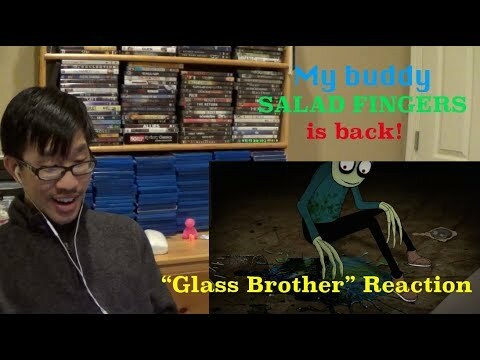 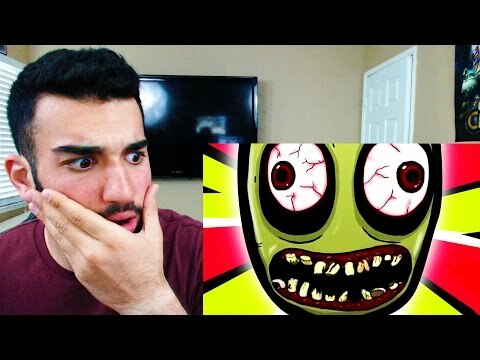 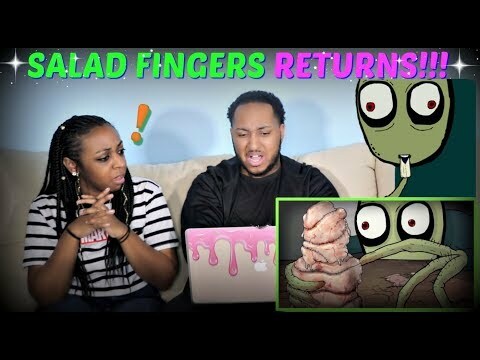 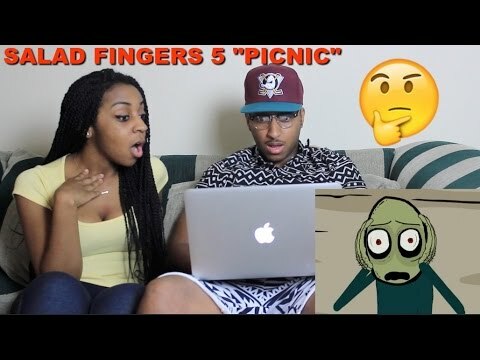 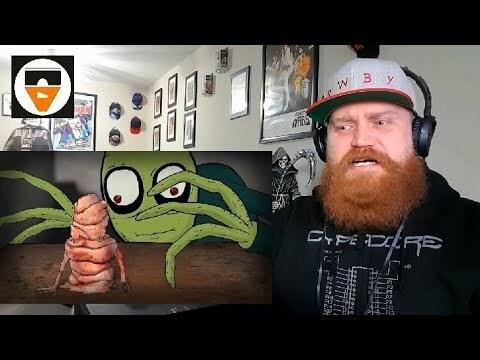 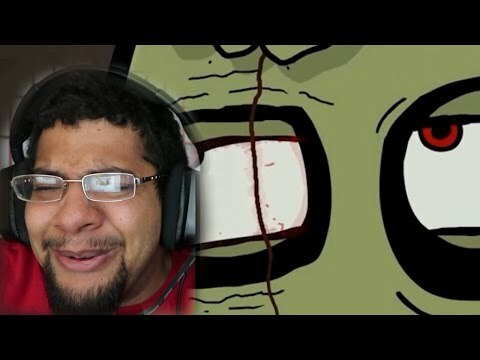 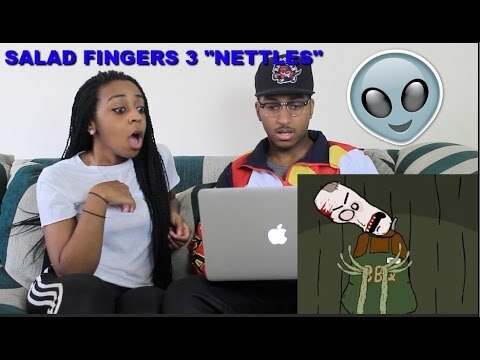 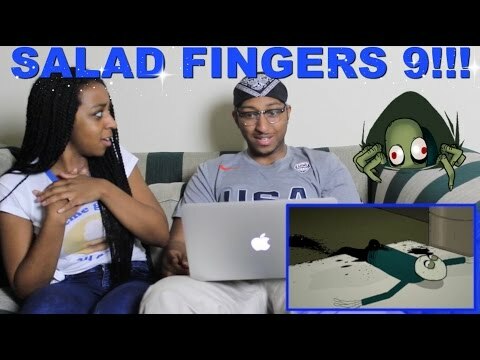 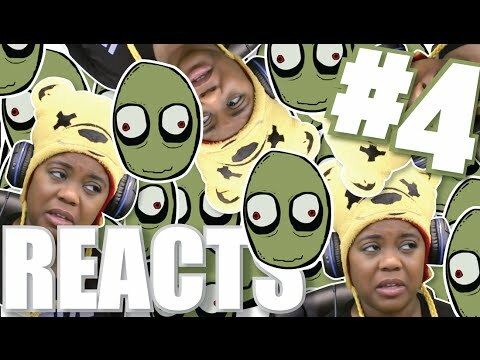 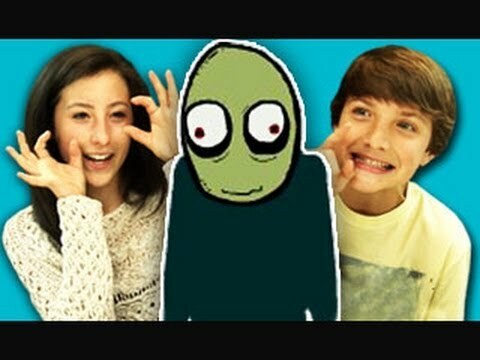 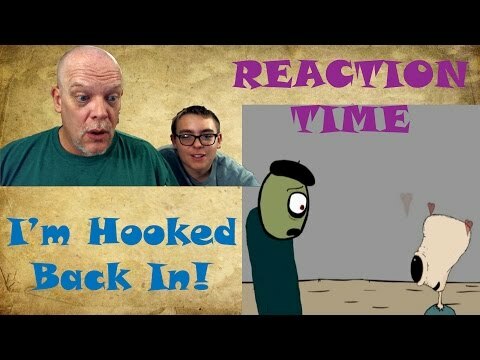 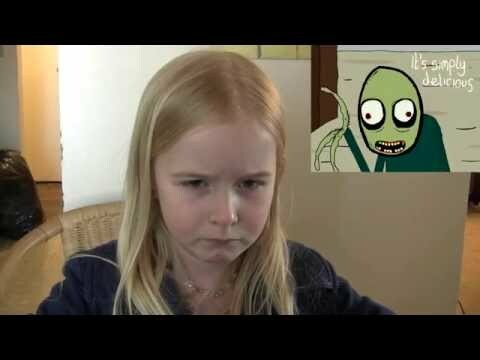 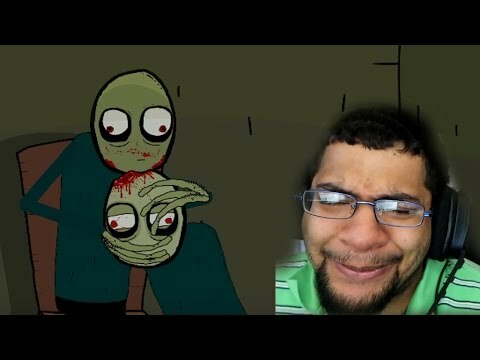 Reacting To Salad Fingers Episode 4 7....! 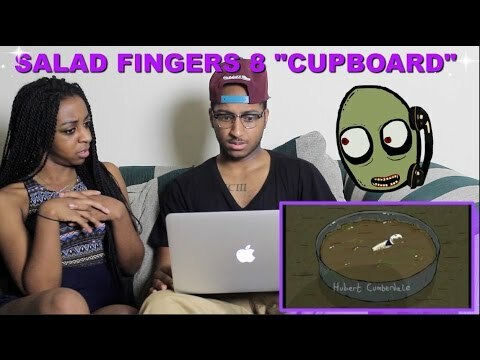 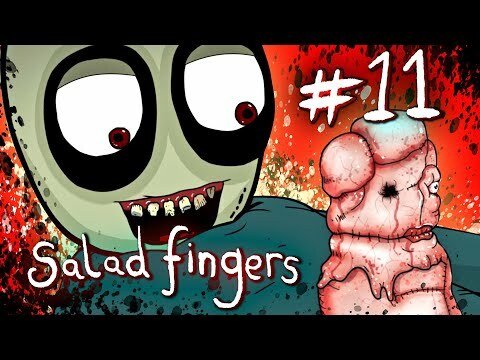 Would you let Salad Fingers touch you? 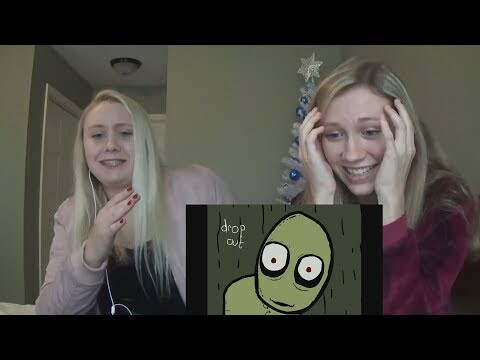 Join the Club for only $5 ► www.dollarshaveclub.com/girlsplay Join us Live! 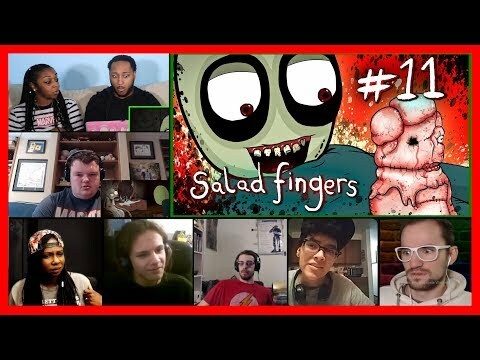 ► http://www.twitch.tv/gp_tv Join us on Discord ► https://discord.gg/BZwXDnT Help us make more of these and support us on Patreon! 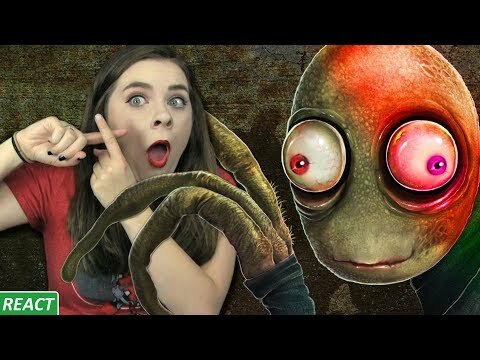 ► http://www.patreon.com/girlsplay Watch the Original by David Firth ► https://www.youtube.com/watch?v=M3iOROuTuMA Click here and Join the Nerd Herd now! 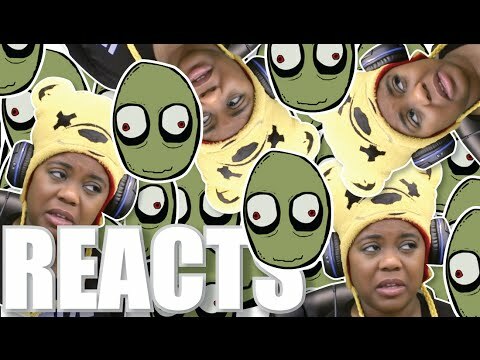 ► http://bit.ly/WGPSUB Support us on Patreon ► http://www.patreon.com/girlsplay Get COOL GP MERCH! 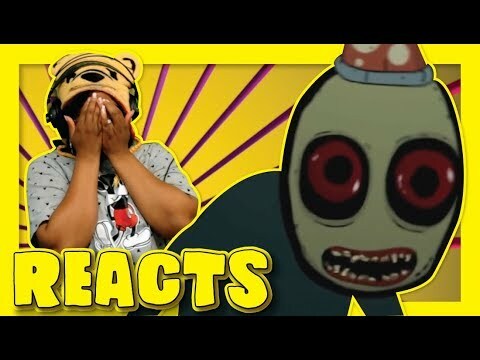 ► https://streamlabs.com/gp_tv/#/merch REACT VIDEOS ► https://www.youtube.com/playlist?list=PLomW8DYDLvf8sp9xHv7wM369MlYw7FbQe CHALLENGE VIDEOS ► https://www.youtube.com/playlist?list=PLomW8DYDLvf_xQNpbq-Rli3pOuPzXbgHM GAMING VIDEOS ► https://www.youtube.com/playlist?list=PLomW8DYDLvf9hOAePE2HPtP7BJE9auJvM Mail to us! 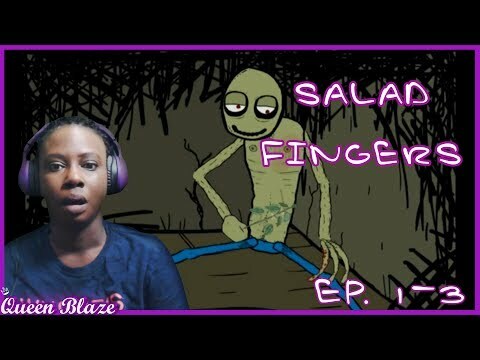 ► PO BOX 18729 Salem, OR 97305 Merch ► https://streamlabs.com/gp_tv/#/merch Instagram ► http://instagram.com/watchgirlsplay Twitter ► https://twitter.com/WatchGirlsPlay Facebook ► https://www.facebook.com/Watchgirlsplay Thanks to all of you watching!